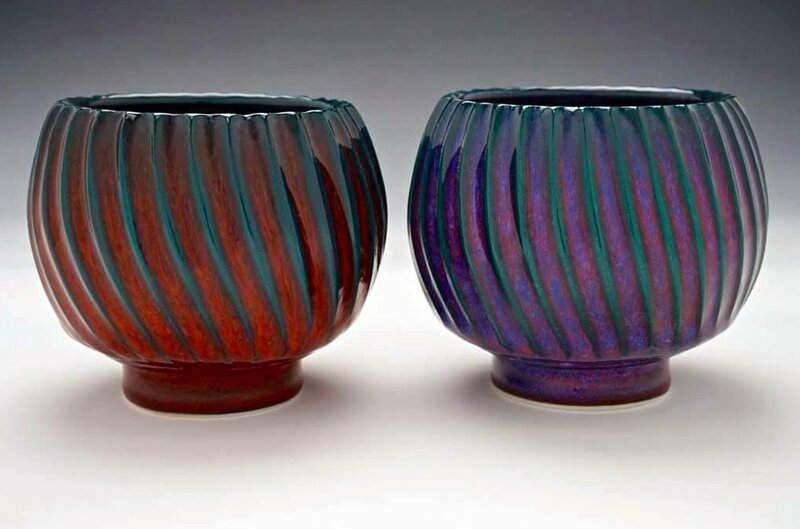 Tim will be at Basic High School ceramics studio in Henderson NV on the 6th & 7th of April 2019 for a two day demonstration/workshop. Tim will be showing tea pot design and other throwing techniques and constructions. Cost will be $100 for members in good standing and $150 for non members. for viewing and purchase. Attendees will write their name on stickers and place on an item they wish to purchase. At the end of each day or during lunch you will connect with Tim to settle up. Celebrating Life 2019 is coming up! Dates have not been set for this. Actively encouraging and supporting a thriving community of ceramic artists in Southern Nevada. Collaborating with local artists & artistic organizations. Promoting the exchange of ideas, knowledge, craft and experience. We believe that open and safe artistic expression is an essential part of any flourishing community and that art lifts the spirit and raises the collective consciousness. We are sculptural, expressive, and functional artists who come together to gain inspiration and connect with others who share our art. 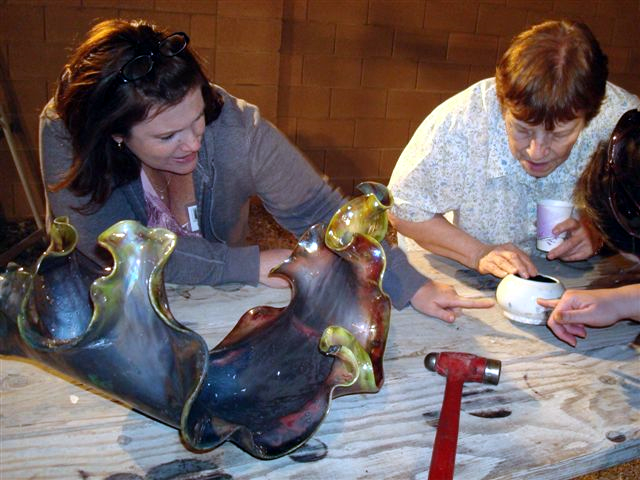 Our members encompass an amazing range of artistic endeavors and creative techniques within the Ceramic Arts: throwing, handbuilding, sculpting, slipcasting, low, medium, high fire, raku, salt, wood firings, and even glass and mixed media. NCG and its members bring clay to the larger community through exhibitions, lectures, fundraisers, sales and in coordination with other arts and community organizations and schools.